← HIGHLY RECOMMENDED: Fiddletown Cellars, 2009 Old Vine Zinfandel, Fiddletown, CA. 15.5% ABV. $18.99 from the vineyard. Thinking about New Year’s Eve? 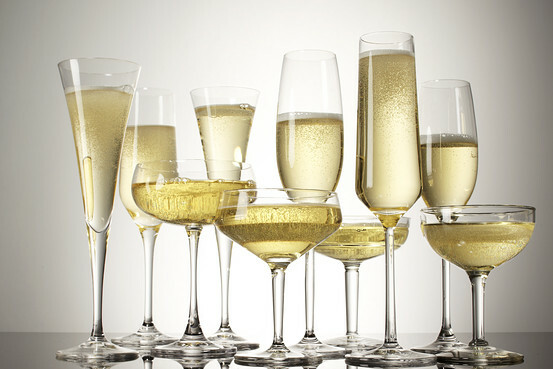 Here is a great article about Champagne: its history, why it’s bubbly, what grapes go into it, and more. This entry was posted in Champagne, France. Bookmark the permalink.